The surgical aspirator with a Cattani suction tip allows for quick aspiration thanks to the special shape of the suction tip (diameter is 1.77”). 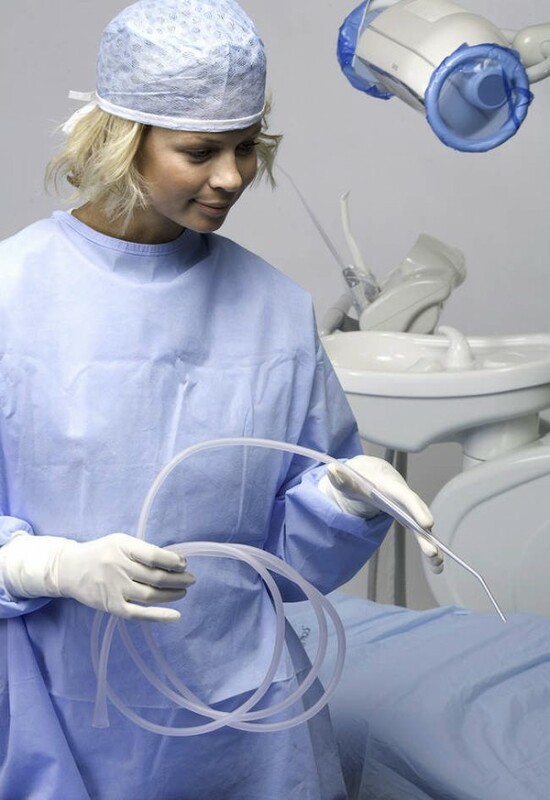 The light medical grade PVC tube offers mobility and comfort during long surgical sessions. The special bend-resistant, flexible connectors prevent the tube from being inadvertently pinched. It is included with bone trap connectors.